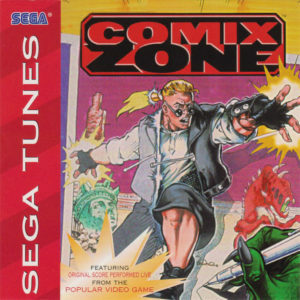 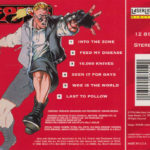 6 songs from the Comix Zone soundtrack recorded with Howard Drossin’s live band. 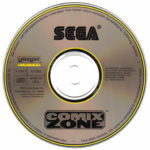 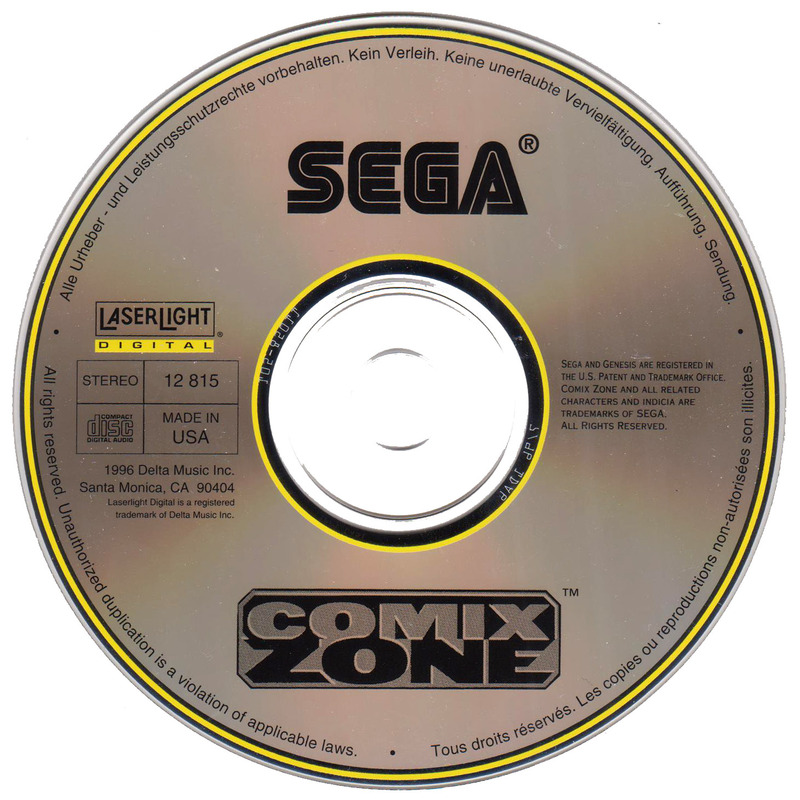 Part of the SEGA Tunes series which includes Virtual Sonic, Vectorman, ToeJam & Earl 2: Panic on Funkotron and Marvel Comics’ X-Men 2: Clone Wars CDs. 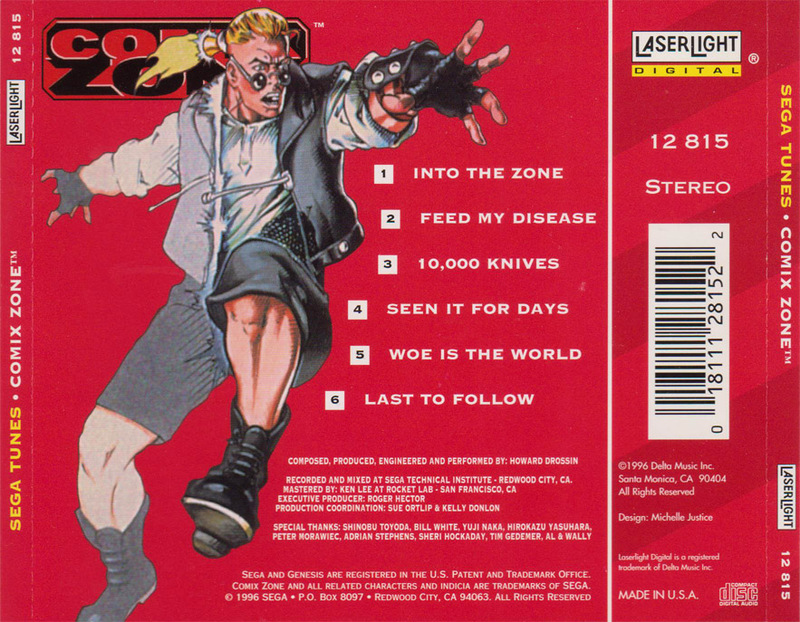 Released in 1996 on LaserLight Digital.